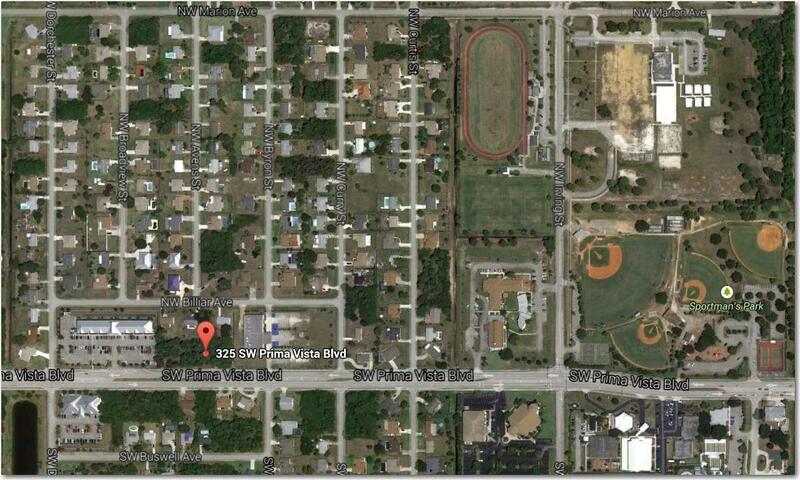 Possible commercial property in the heart of Port St. Lucie. Great investment for the future. 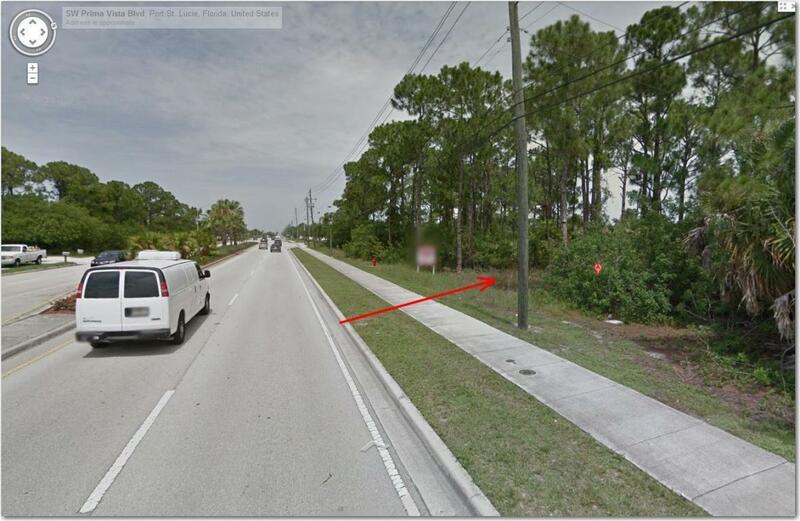 Also have a 10 lot package on Port St. Lucie blvd. for sale. 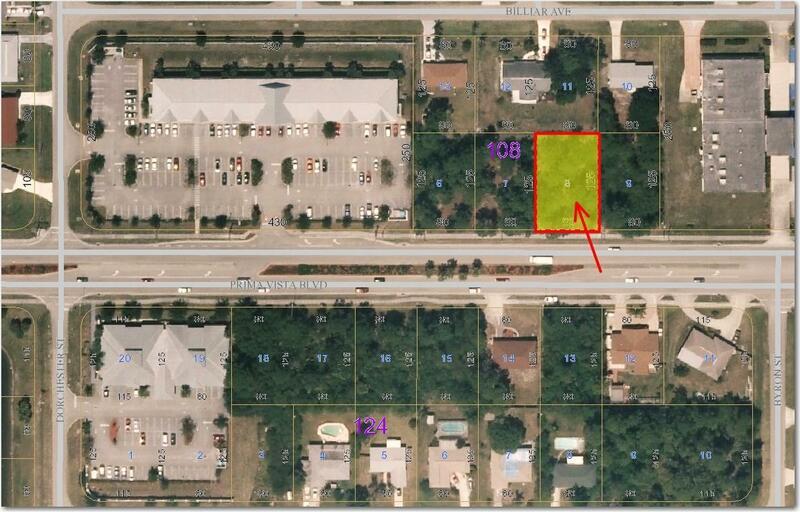 Listing provided courtesy of Real Estate Usa Of South Florida Inc.